Wanna get on the winning team? 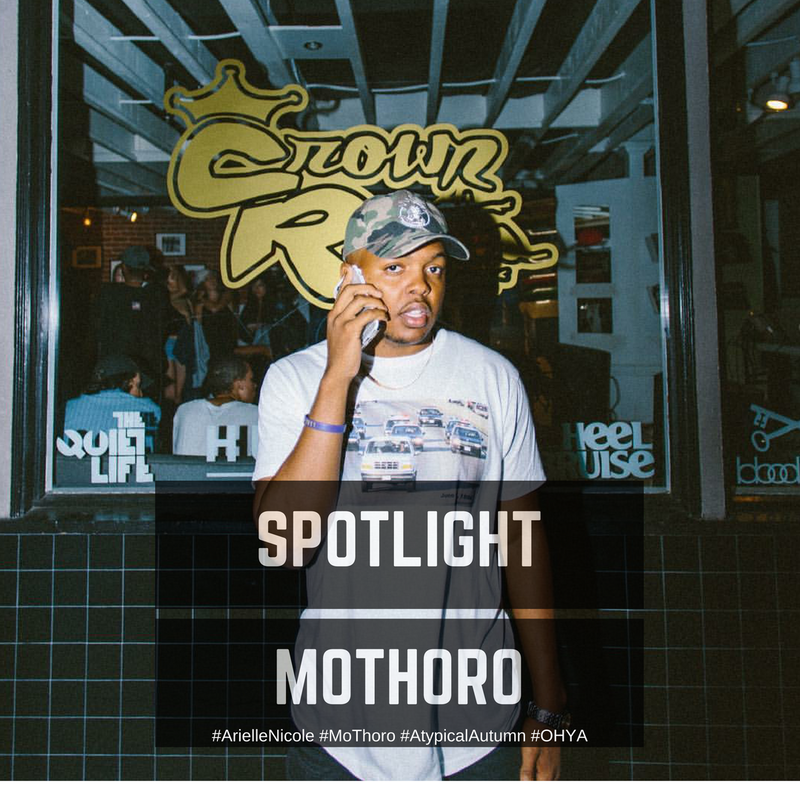 Look no further than musician MoThoro, whose newest project, Atypical Autumn, is making major waves. Mo is humble, hungry and definitely has talent. Don't believe me? Check out our interview below - OHYA!